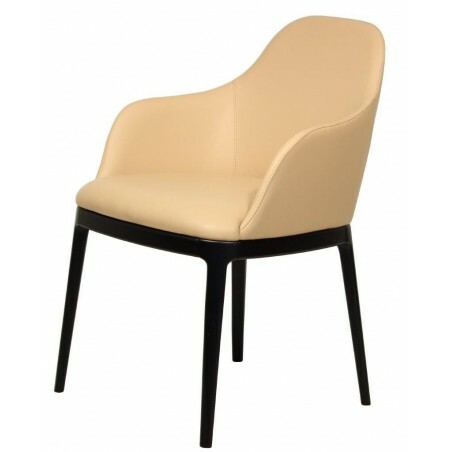 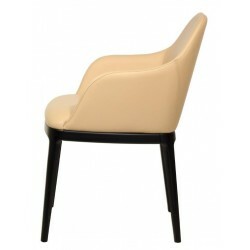 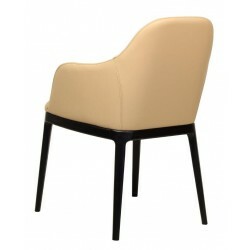 Luxury designer dining chair with arms from Pacini e Cappellini. 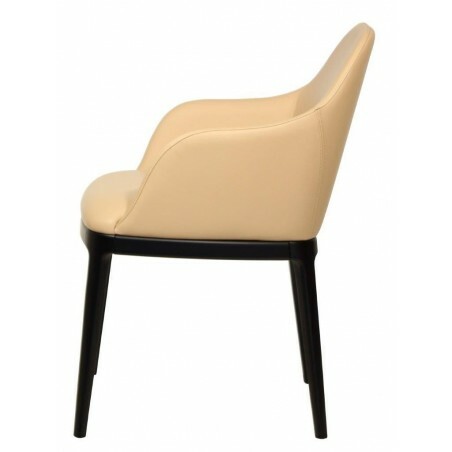 Made entirely in Italy, the structure of Becky dining chair with arms has been carved meticulously from ash to the highest standard by the Italian craftsmen at Pacini e Cappellini.It has then been stained in walnut or wenge finish. The curvy seat is upholstered in fabric or leather and sits graciously on top of the elegant frame.